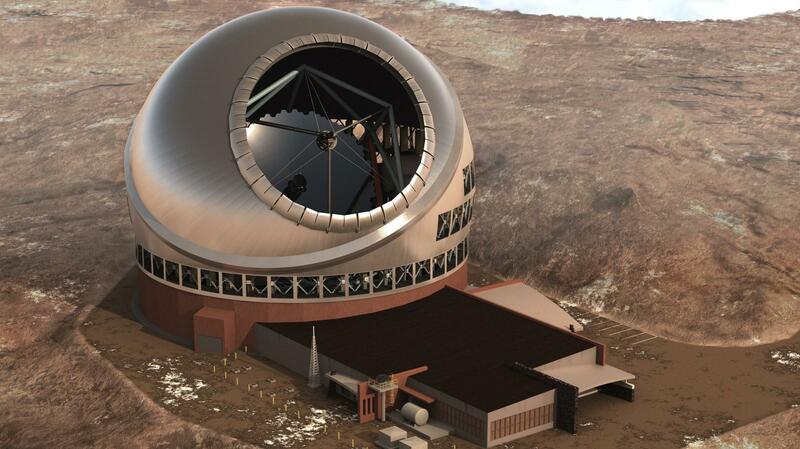 It has attracted thousands of astronomers from around the world. 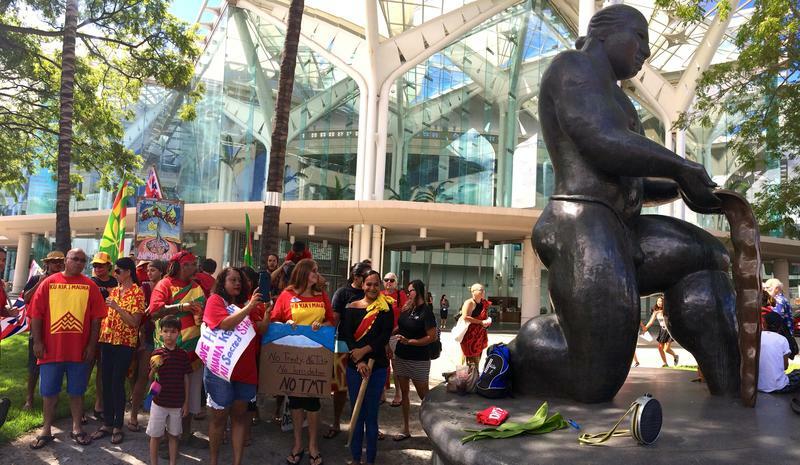 But as HPR’s Molly Solomon reports, the International Astronomical Union hosted this year by Hawai‘i, is attracting some protesters as well. 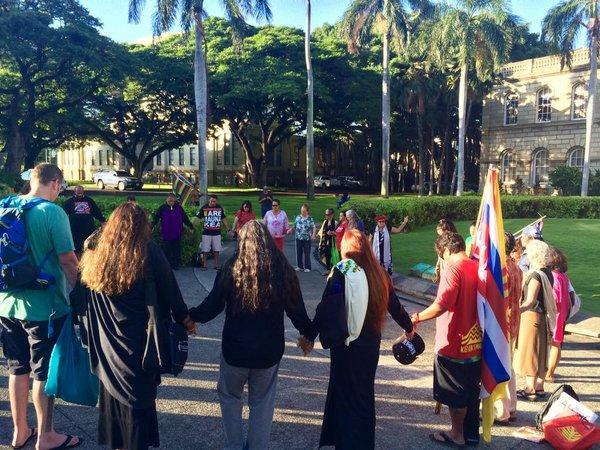 While construction on the Thirty Meter Telescope remains stalled for now, protesters of the project continue to hold vigil on Mauna Kea. What happens next remains unclear. 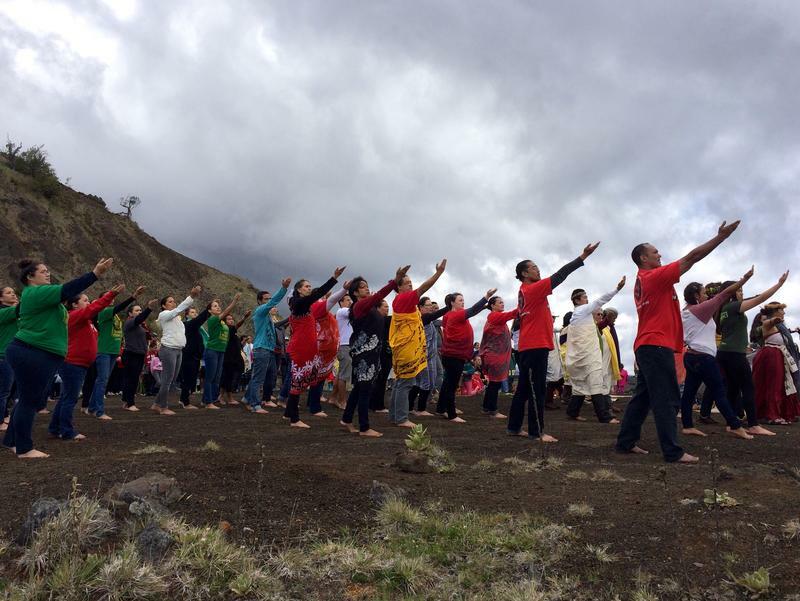 On an overcast morning, caravans of dancers make their way 9,200 feet above sea level, to the site of the protester’s camp, across the street from Mauna Kea’s Visitor Information Center. Many of them are fresh off the stage from Merrie Monarch, the three-day hula competition in Hilo.